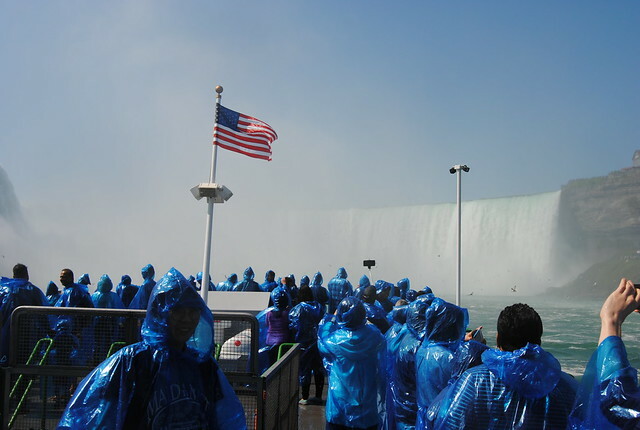 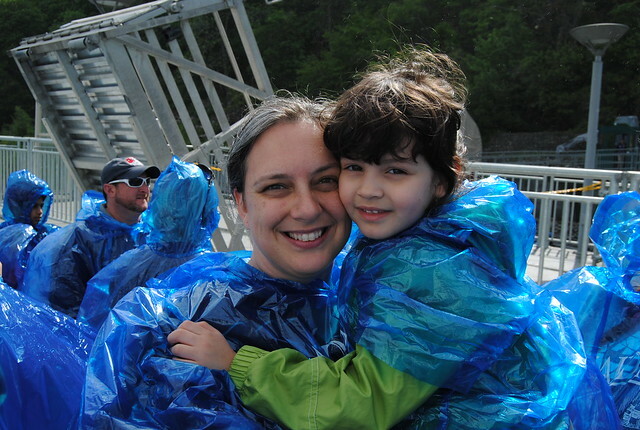 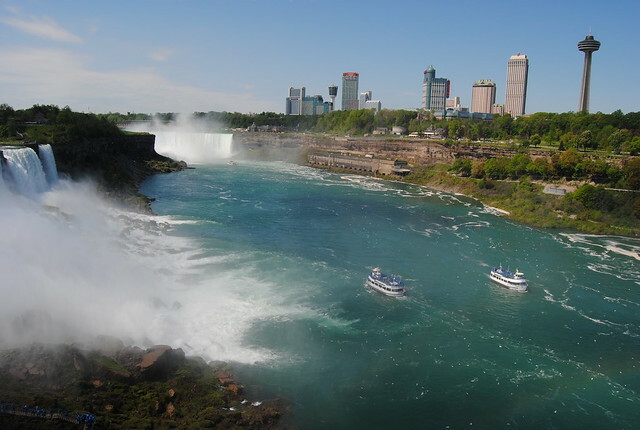 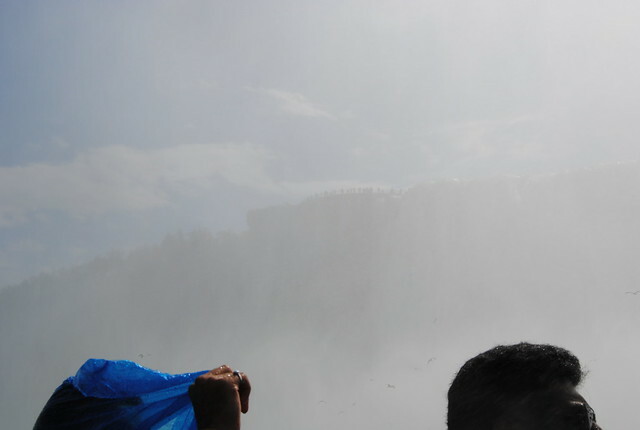 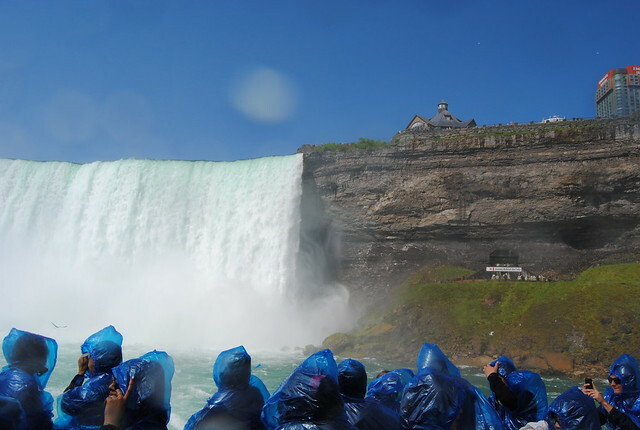 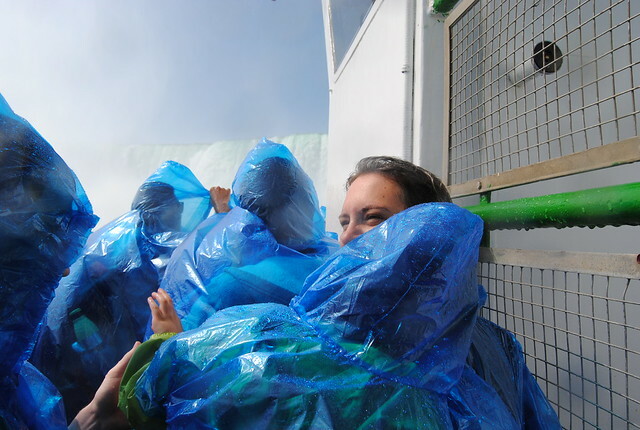 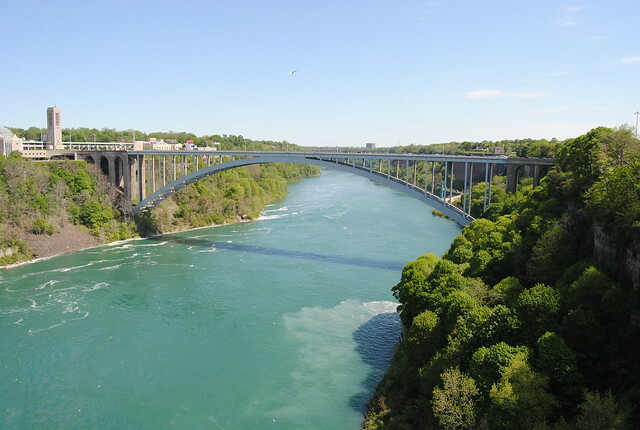 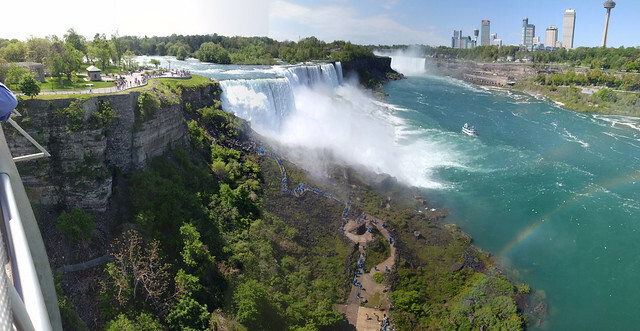 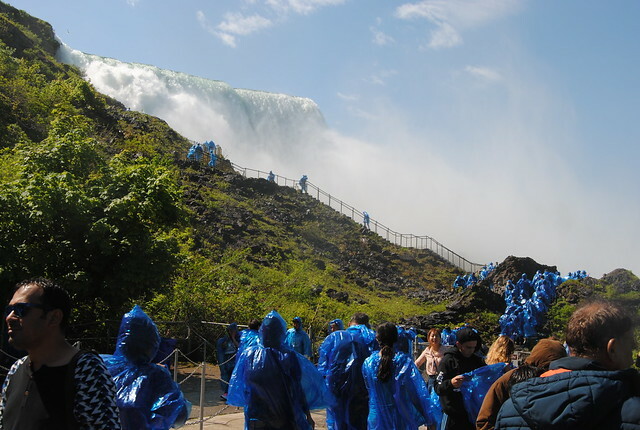 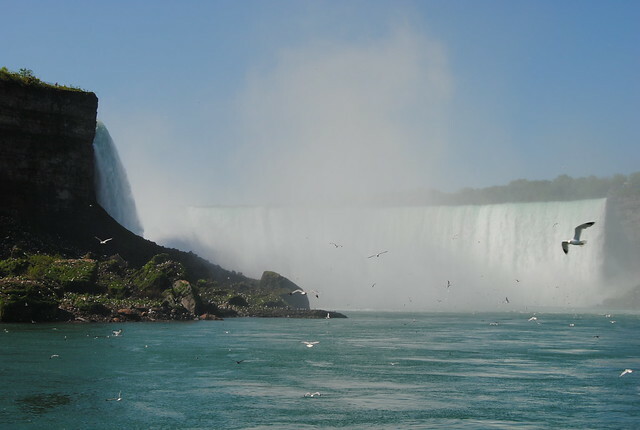 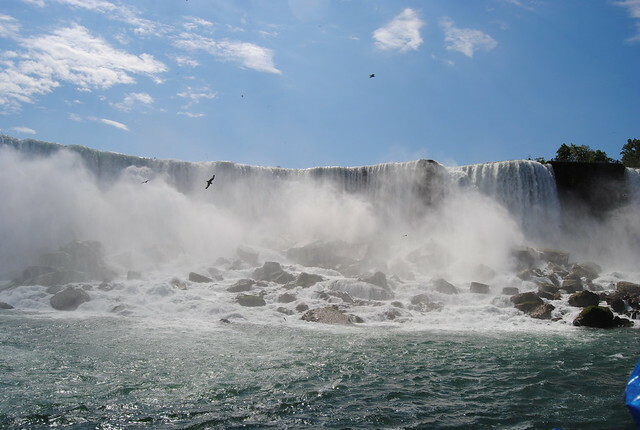 We began the morning of Tuesday, May 30, by embarking on the Maid of the Mist. 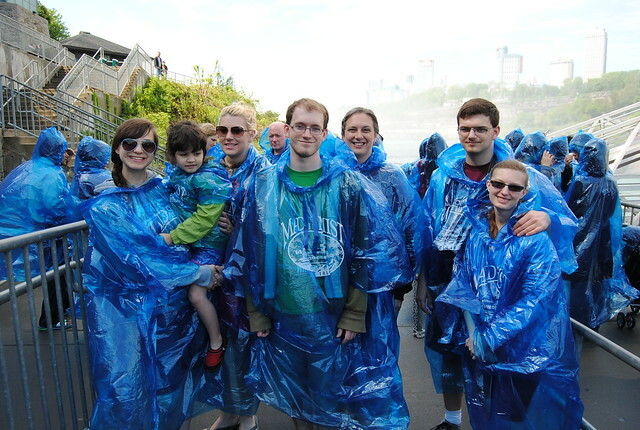 Krystal was given a nice child-sized rain poncho. 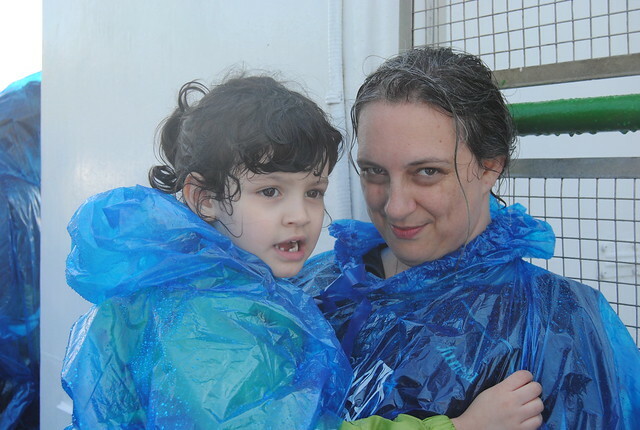 Nana ended up holding Krystal the entire boat ride. 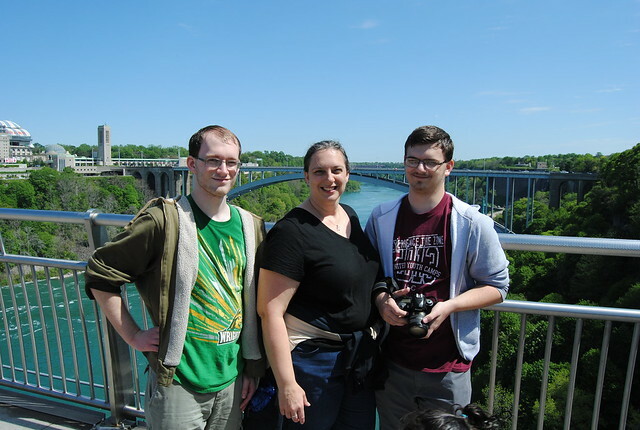 Views from the observation deck at the top of the elevators. 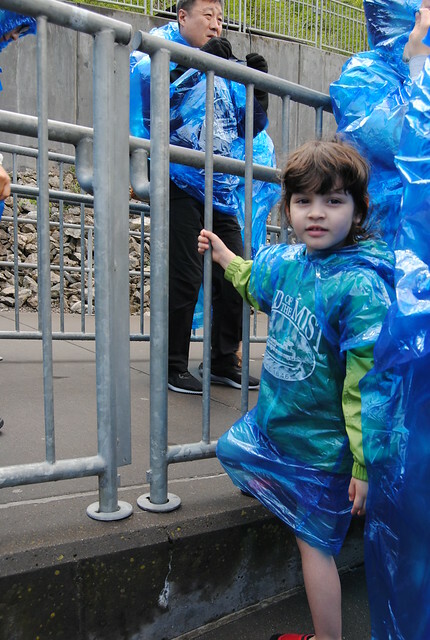 Several folks in our party bought jewelry from this vendor who set up a table inside the park. 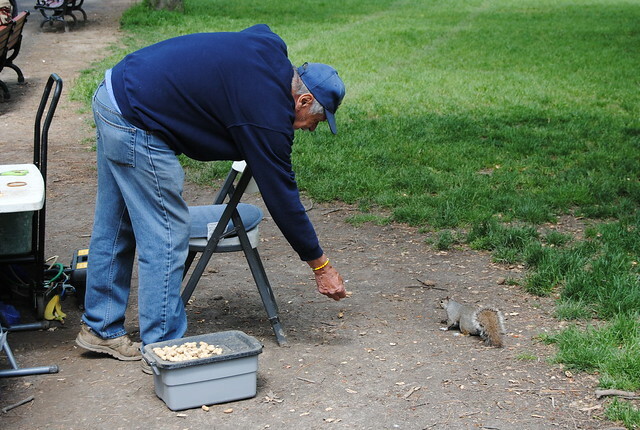 He also fed peanuts to squirrels.